It is the time of year to reflect on and celebrate the year’s achievements. 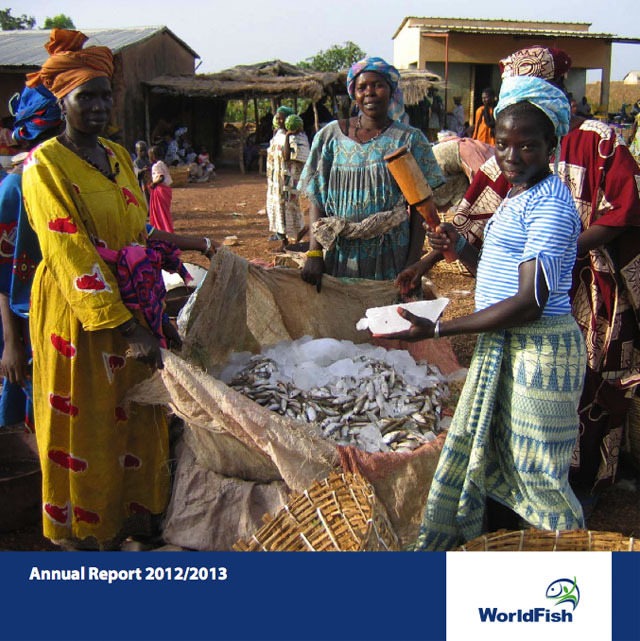 For WorldFish, it’s been an exceptional year. 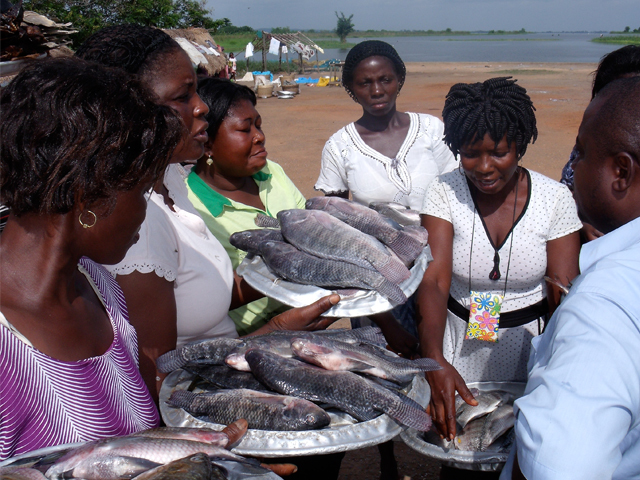 Increased investment by our donors has allowed us to broaden and deepen our engagement with communities on the ground and our research and development partners. Most importantly, increased investment has increased our impact. 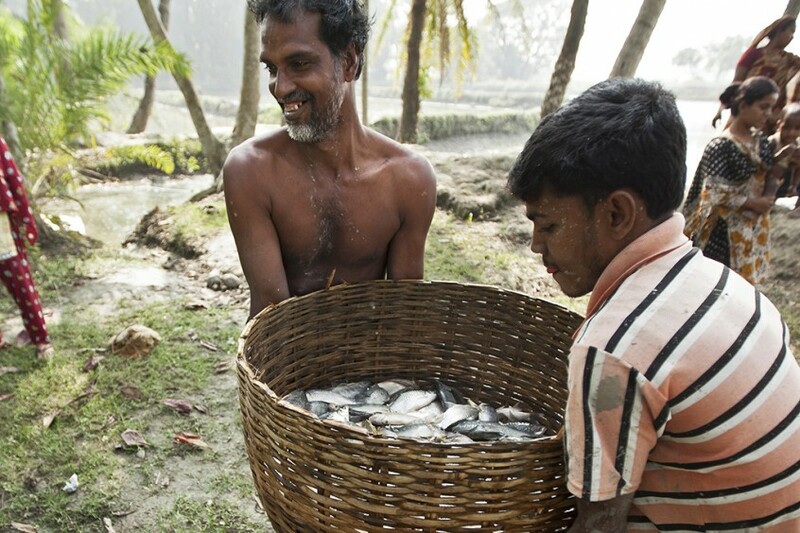 The salmon industry’s decision to collectively pursue Aquaculture Stewardship Council certification is an important step, but it’s upgrading small-scale farming where the big pay-offs lie.